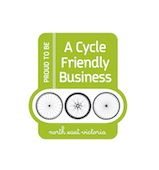 Rocky Valley Bikes are hosting a weekend riding North East Victoria’s challenging Three Peaks Route. Peaks Challenge Falls Creek is one of the greatest riding experiences of your life. But if you are not quite ready to ride 235 kilometers and climb more than 2780 metres in under 13 hours, why not do it over a weekend. You will tackle the ascents of Tawonga Gap, Mount Hotham and finally, the beast that is the back of Falls Creek. 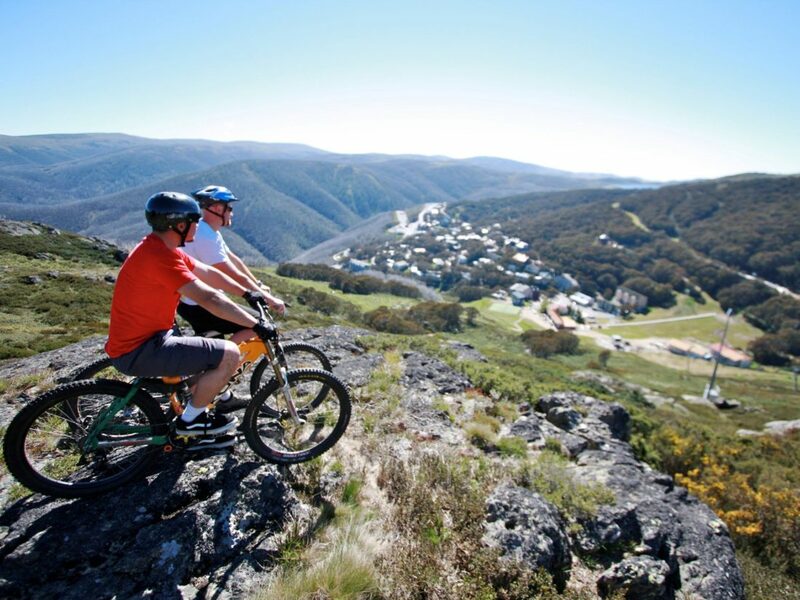 Soak in the history of Omeo and enjoy a good night’s sleep and meal with other cycling enthusiasts before heading out again the following morning to tackle the back of Falls Creek. You can ride at your own pace and our domestique will encourage and support you with every push of those pedals. You will definitely become familiar with the famous saying ‘shut up legs’.